Take a Look at Our Schools!! 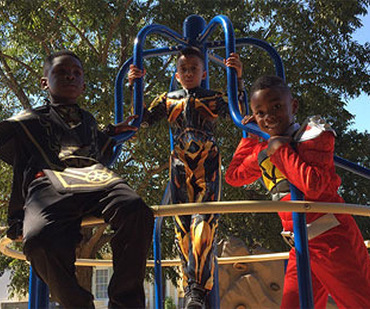 Audubon Charter School, located in Uptown New Orleans, offers a unique Montessori and French program. 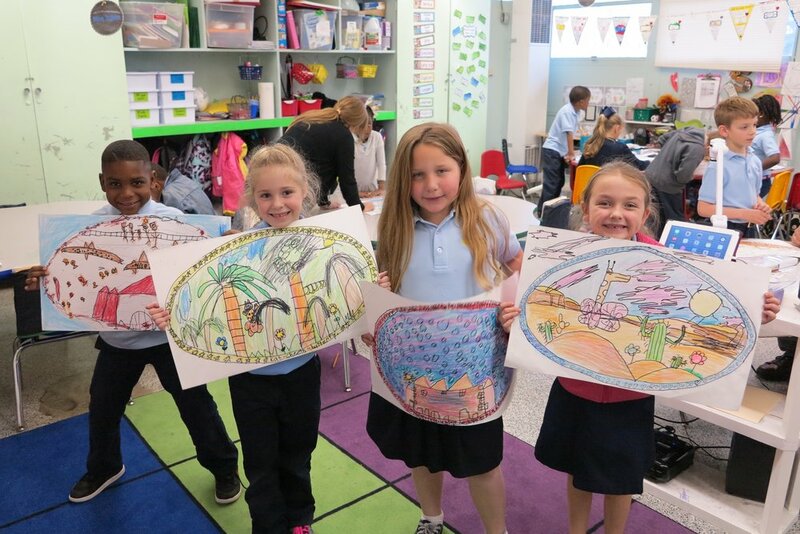 Audubon is an Associate Member of the American Montessori Society and the only public elementary school in Louisiana to teach the French curriculum as accredited by the French Government. 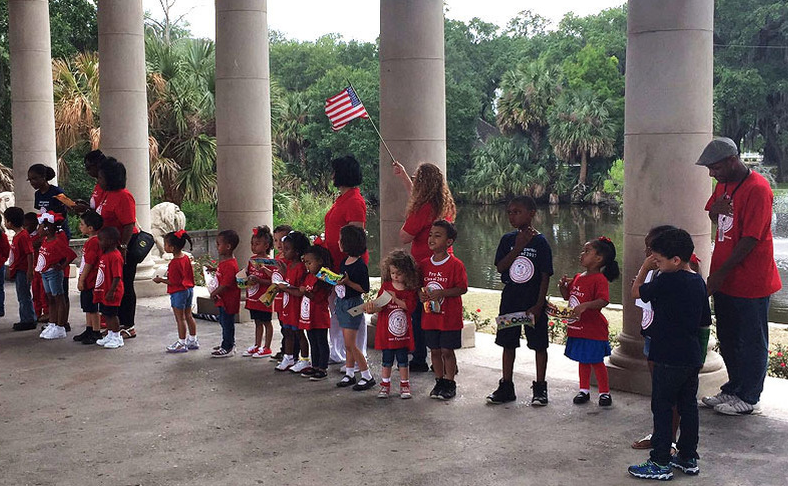 Audubon is proud to have high academic standards, a comprehensive arts education, and to celebrate the diversity of all children. Vision: Accelerating the learning of all students through data driven inquiry, reflective teaching, and powerful learning. 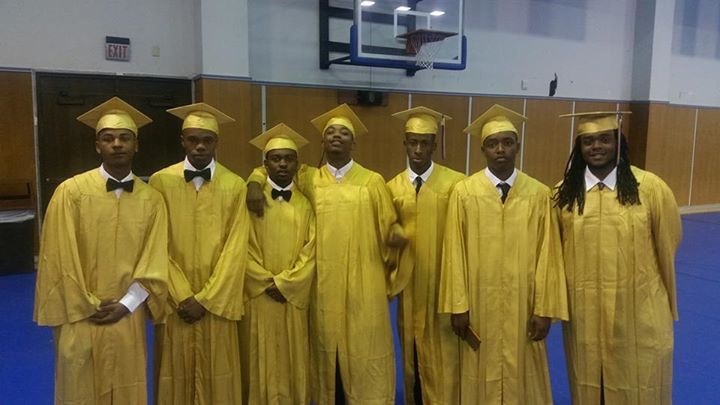 Mission: BFE will educate children to excel academically and individually. Benjamin Franklin High School, located on the campus of the University of New Orleans, was founded in 1957 and has consistently ranked as a “top public high school in the nation” by U.S. News and World Report (2009, 2008), Newsweek (2009, 2008, 2007), and, Business Week. 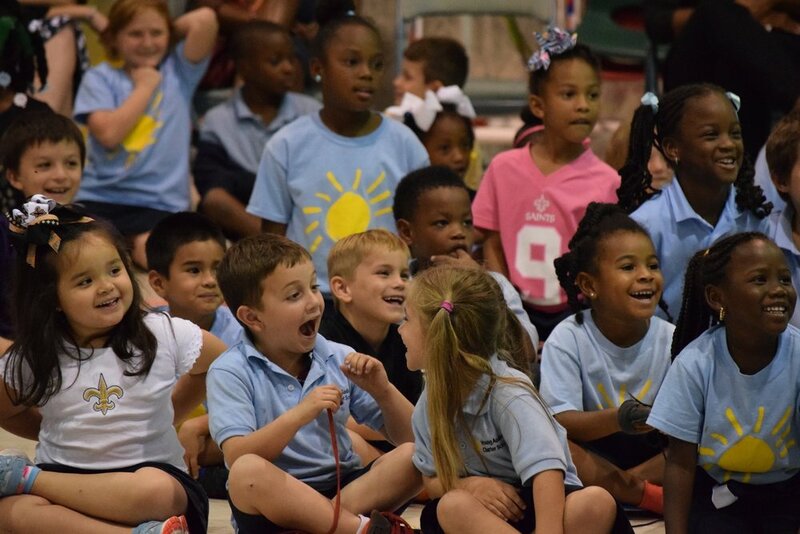 Ben Franklin has the highest School Performance Score in Louisiana, making it the #1 academically ranked school in the state. 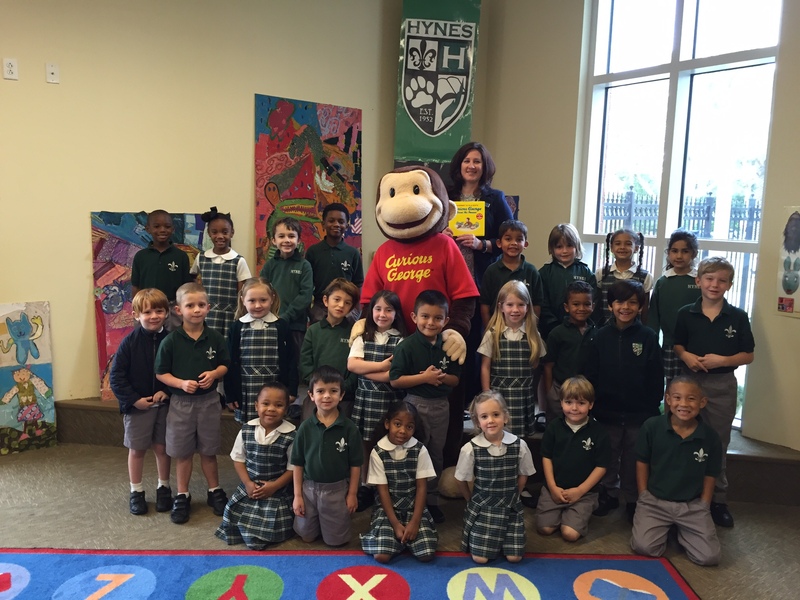 Hynes School is committed to quality education and shaping leaders for a changing world. 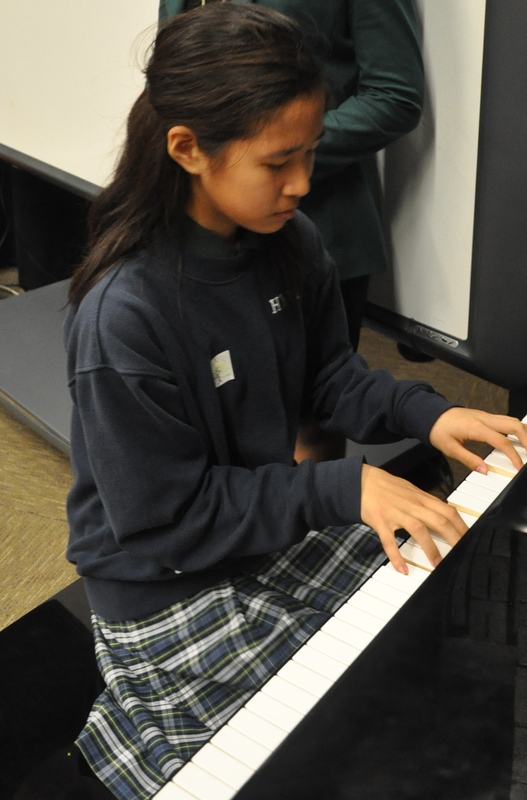 In addition to being a SACS-CASI accredited school with AdvancedED and rigorous traditional academic programs, Hynes offers French immersion education, gifted courses, talented programs, music classes, and numerous extracurricular activities to provide a balanced school experience. Hynes School originally opened its doors in Lakeview in 1952 offering high-quality public education to neighborhood children. 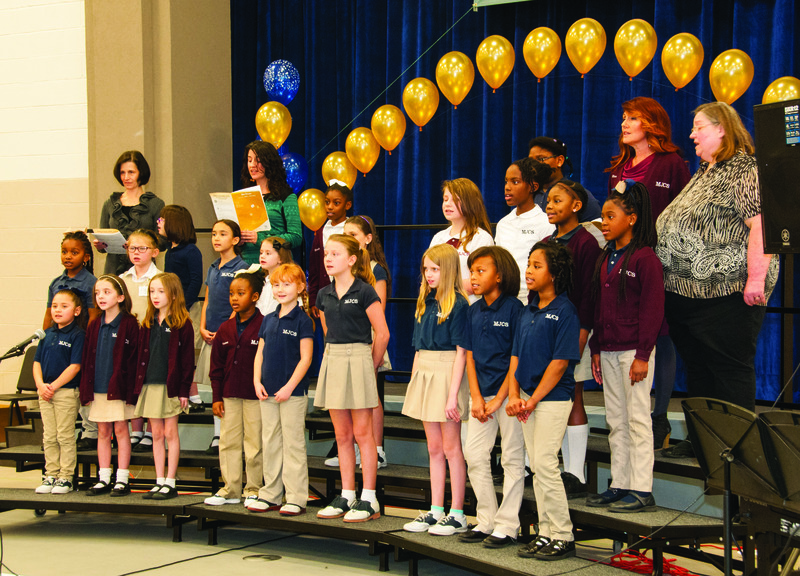 Displaced from its original campus by the levee failure after Hurricane Katrina, Hynes opened as charter school in 2006 at a temporary facility in Gentilly to continue offering high-quality public education. 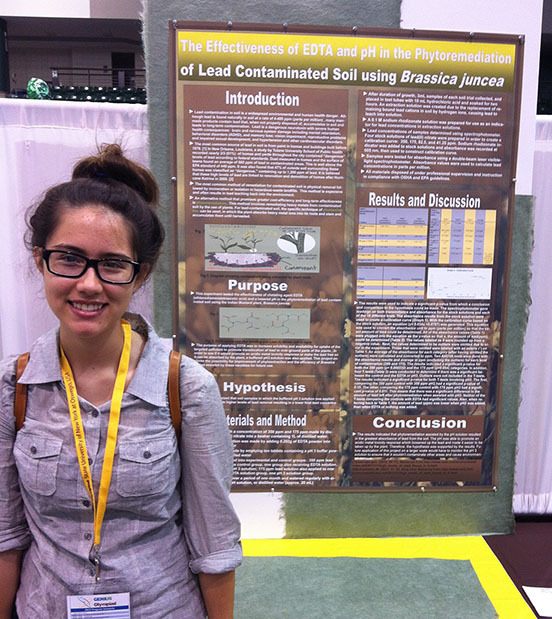 Hynes is also home of the 2009 Louisiana Middle School Teacher of the Year. . 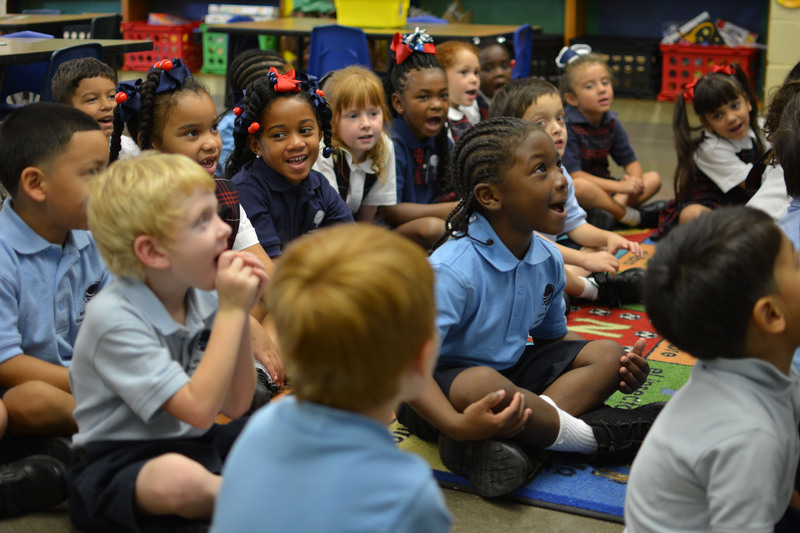 The International High School of New Orleans is Louisiana’s only open enrollment public school to offer French and Spanish immersion programs. 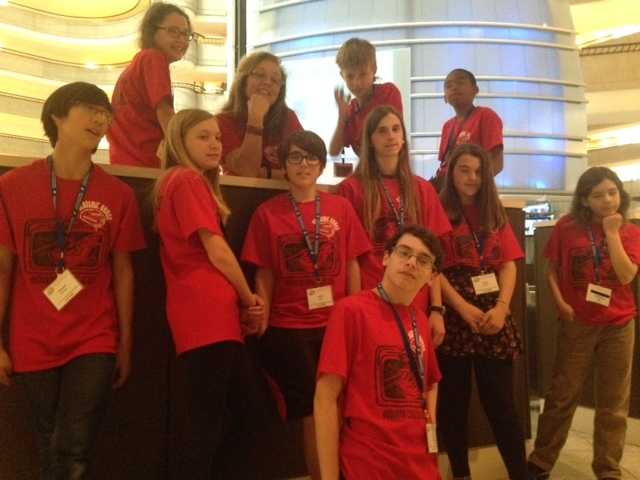 The world language program at IHS includes Spanish, French, Mandarin and Arabic courses. 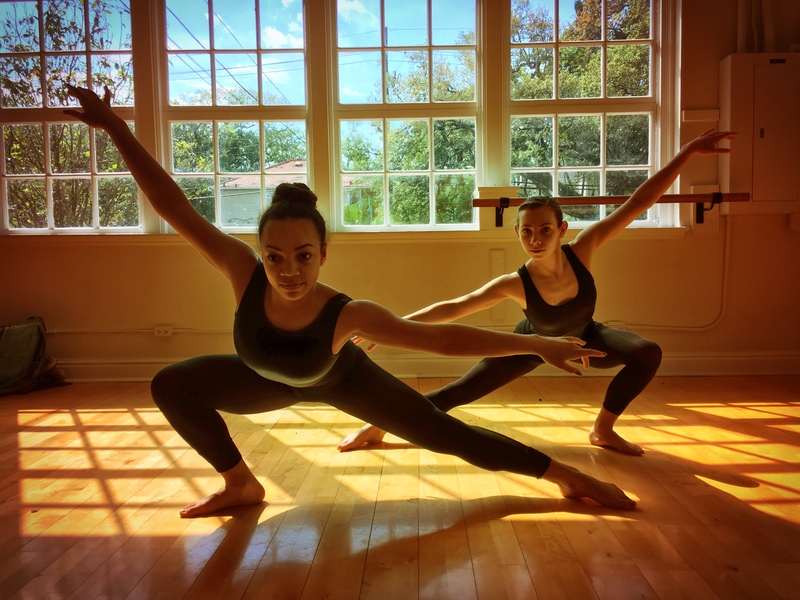 A full college preparatory curriculum is complemented by an Authorized International Baccalaureate Programme, Advanced Placement and Bard Dual Enrollment courses. 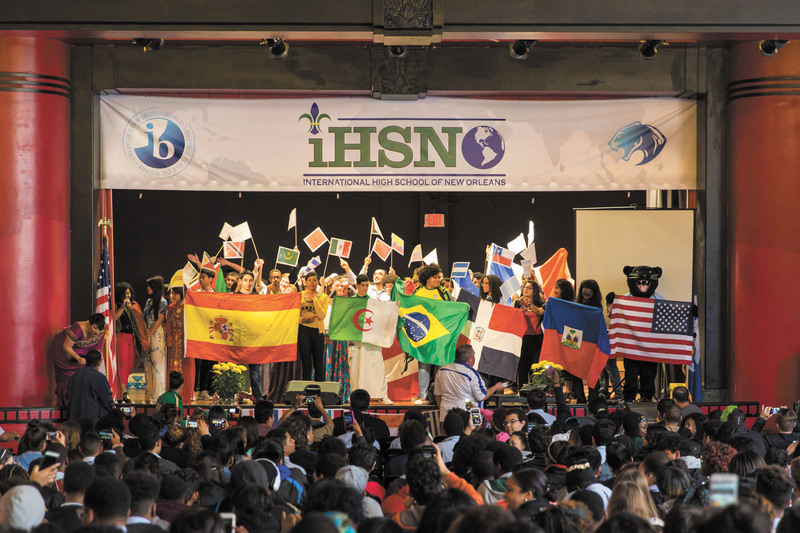 IHS works hard to foster a diverse community of learners through rigorous academic programs that promote an understanding of business, multicultural awareness, and foreign language fluency, while preparing our students to succeed in a global economy. 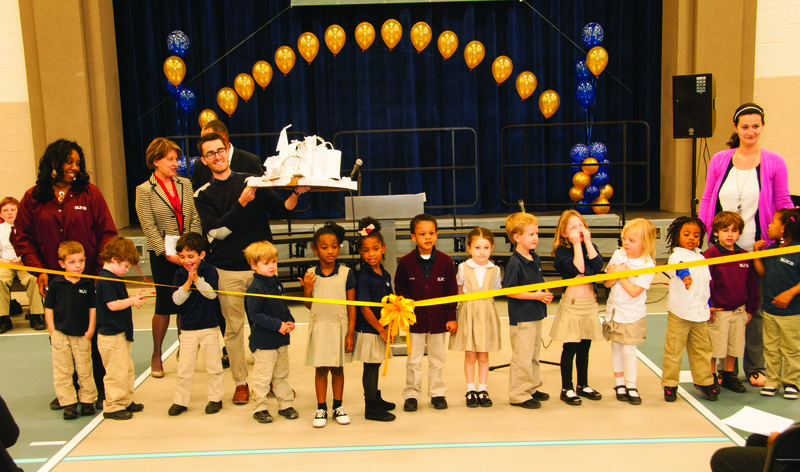 Celebrating over a decade as a charter school, the International School of Louisiana is the only Louisiana school to be named a “Charter School of the Year” by the Center for Education Reform. 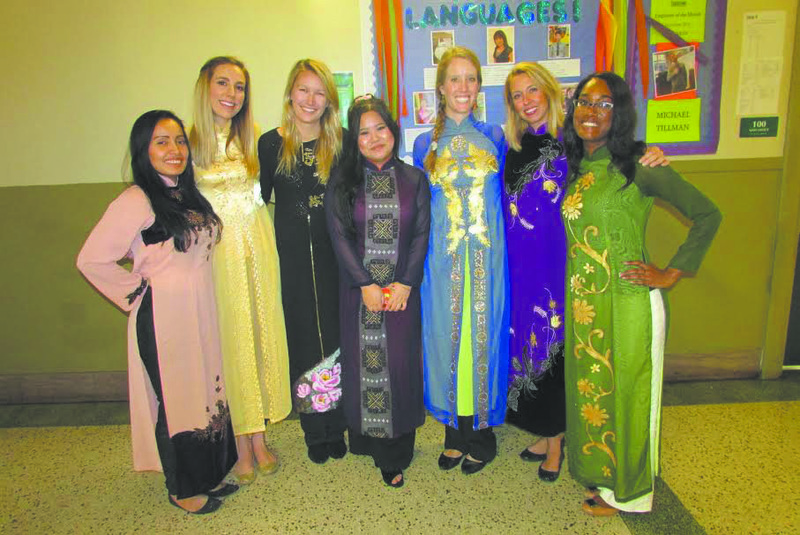 With a mission to provide a challenging education emphasizing French and Spanish language immersion, international awareness, the celebration of diversity and community responsibility, ISL was the first public school in the state to offer language instruction in Mandarin Chinese. 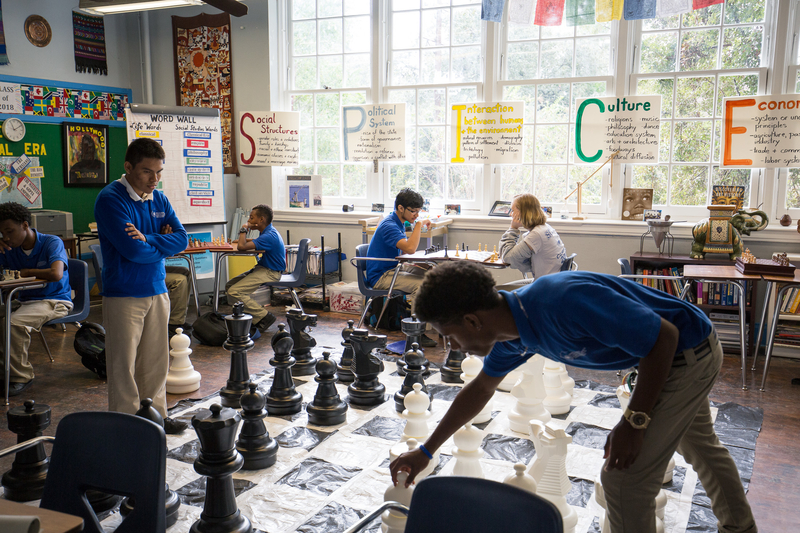 Located in the New Orleans’ Lower Garden District and old Algiers on the westbank, the school boasts a new multi-language libraries and computer labs. 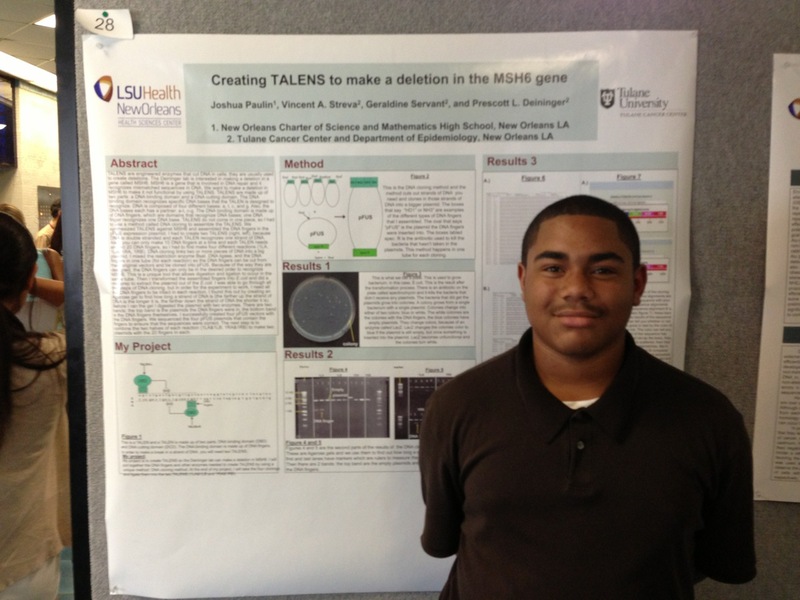 Kenner Discovery Health Sciences Academy is located in Kenner, Louisiana. 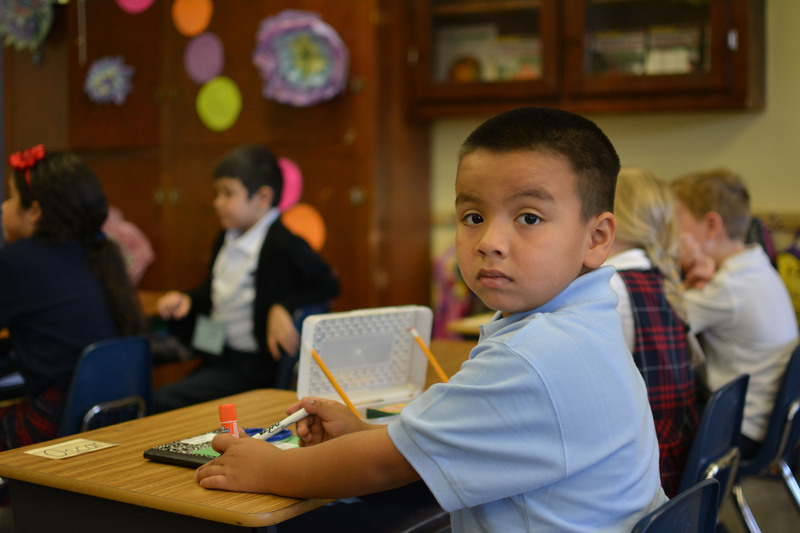 In August 2013, KDHSA opened its doors to 420 students in grade levels PreK, Kindergarten, 1st, 2nd, 3rd, 5th, and 6th grade. 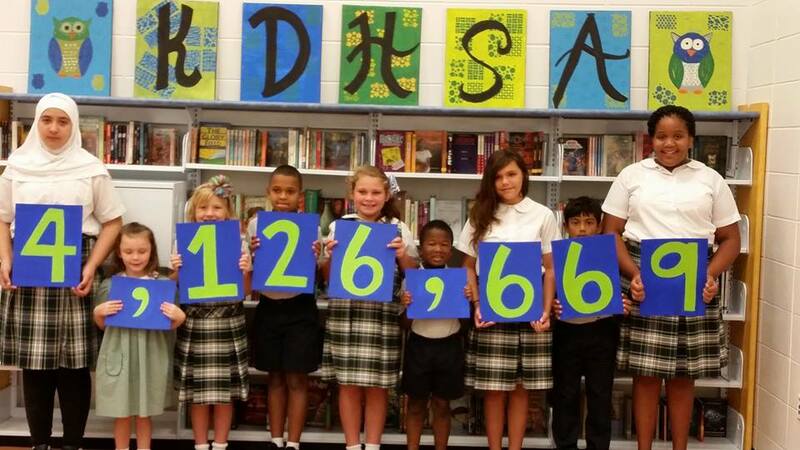 Each year, Kenner Discovery has grown to add more grade levels and students. 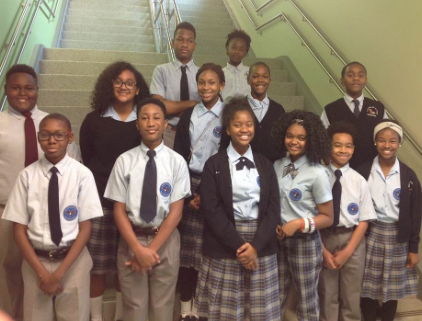 In August 2015, as we enter our third year we look forward to welcoming a bustling student body of over 800 students in grades PreK through 8th grade and nearly 100 faculty members. 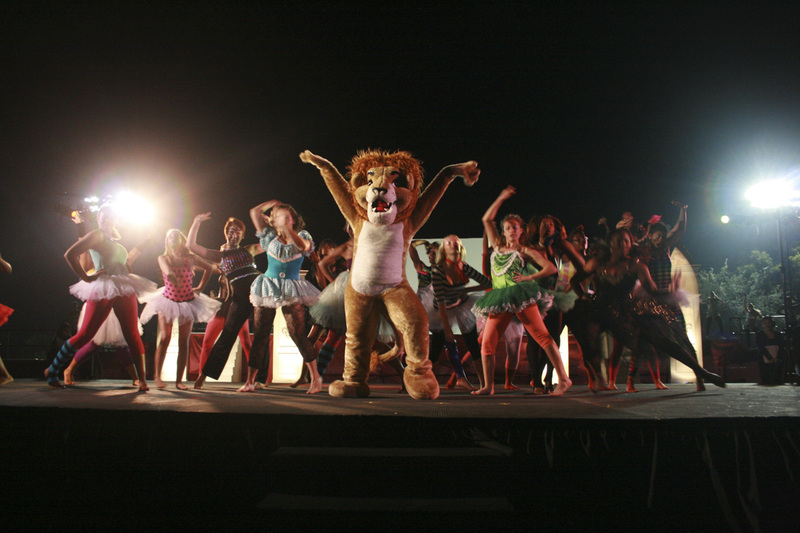 Lusher Charter School is the only K-12 public school in Orleans parish. In partnership with Tulane University, Lusher students earn tuition-free Tulane university credits, access Tulane’s library collection, and partner with university faculty. 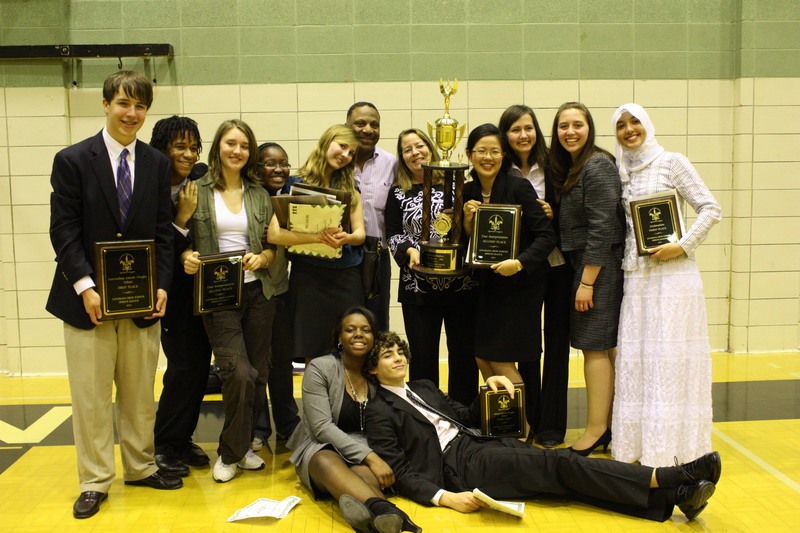 The class of 2009 had the highest per student merit based scholarship award in the greater New Orleans area. 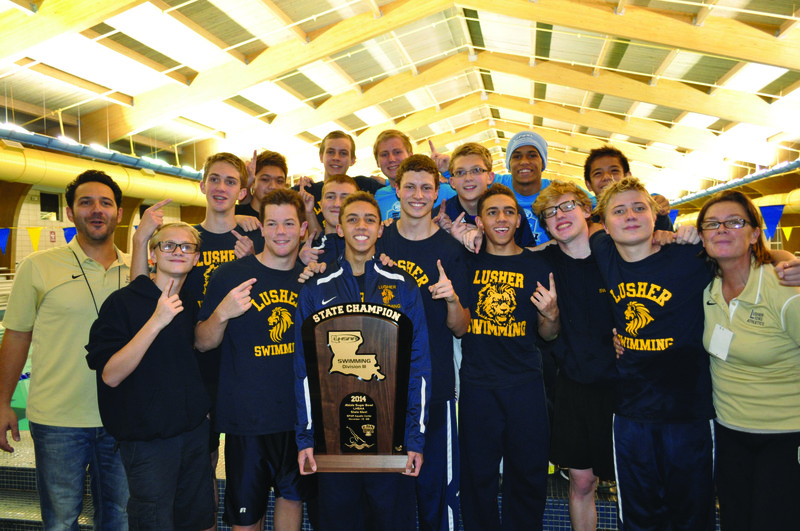 Lusher’s ’09 seniors were placed in 42 universities in 21 states. 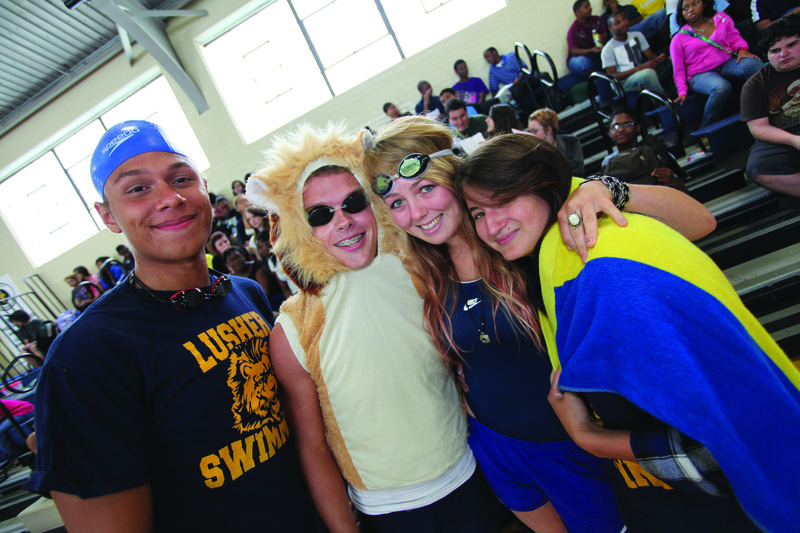 Lusher’s rigorous academic and arts-based program are nationally recognized by the US Department of Education, the Kennedy Center for the Performing Arts, US News and World Report, and most recently by New Orleans Magazine as the city’s best charter school.Serving over 1500 students from diverse backgrounds, Lusher’s academic performance has ranked among the highest in the state over the last 25 years. 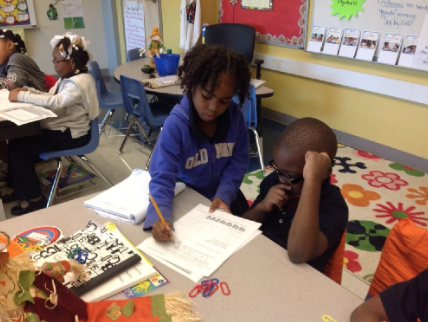 Mary McLeod Bethune Elementary School prepares students to become lifelong learners and productive citizens in a global society. To increase academic success by promoting educational development for all learners. Basic isn’t Good Enough, Mastery MUST be Pursued! 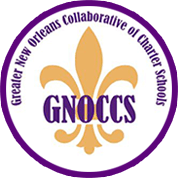 Morris Jeff Community School, an open-admissions Recovery School District charter, is an elementary, community school whose grassroots approach to educational reform has created one of the most racially and economically diverse public schools in New Orleans. Morris Jeff’s mission is to offer an education that is a source of freedom and possibility for children, permitting them to develop their talents fully, become effective citizens in our democracy, and attain the foundation they need to excel at high school, college, and beyond. 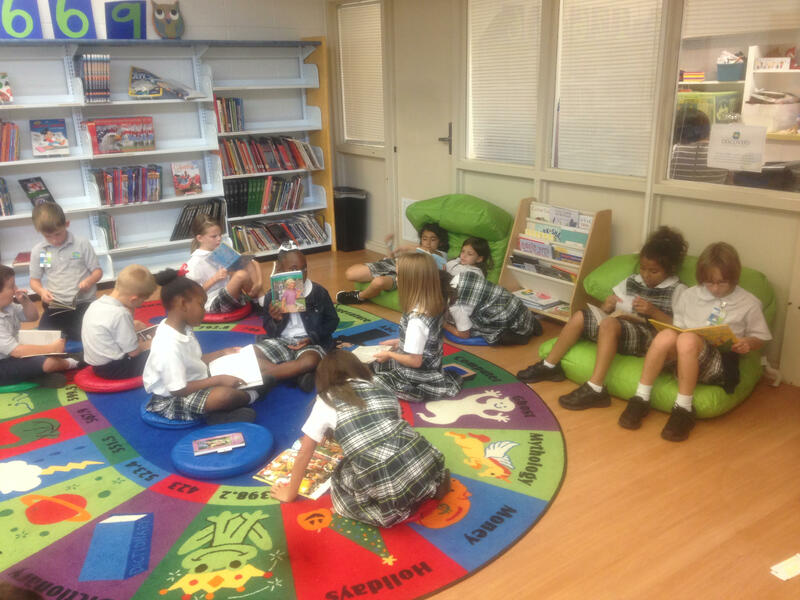 Morris Jeff Community School is a candidate school for the Primary Years Programme (PYP) and is pursuing authorization as an IB World School (International Baccalaureate). 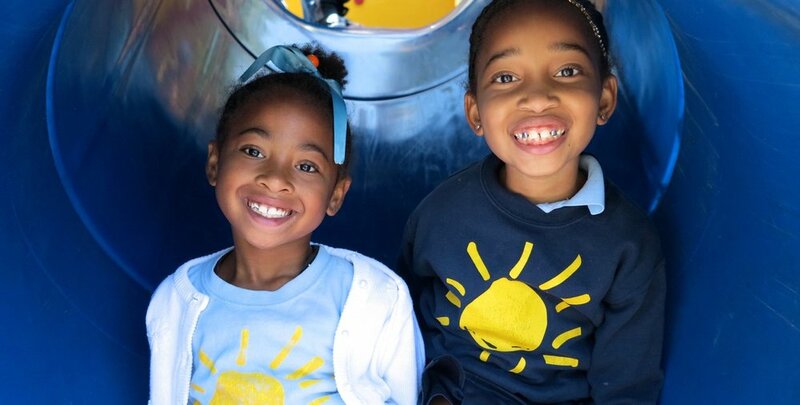 Located on Rendon Street before Hurricane Katrina, the students, faculty and parents are thrilled to have the opportunity to re-imagine and re-create a school named in honor of Morris F. X. Jeff, Sr., one of the city’s most dedicated children’s advocates. 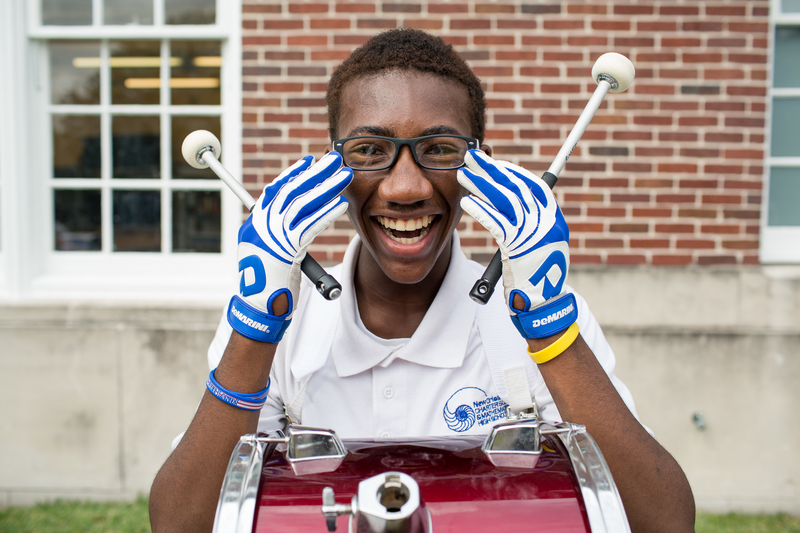 The name of this school includes a key term…community…which is central to our mission. A community genuinely focuses on education of children and supports them in all aspects of their development. 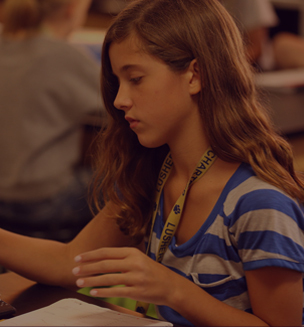 “Sci High” is remarkable for its open-admissions policy and its success with providing students with a high quality education in science, technology, engineering, and mathematics. Sci High was awarded the National Society of High School Scholars Foundation’s Class Nobel School of Distinction Award for its academic efforts. 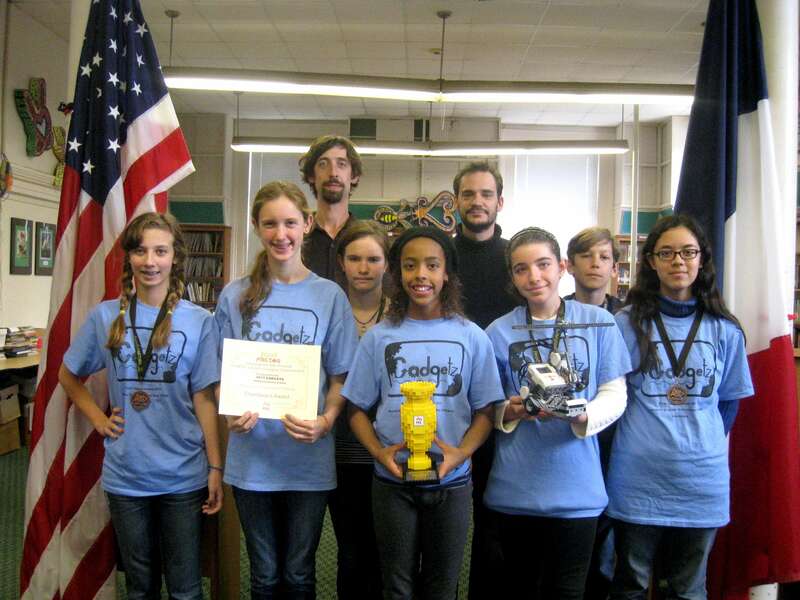 Students engage in summer internships, gain working knowledge of robotics, and work toward an IC3 (Internet and Computing Core Certification) License via upper-level technology classes. 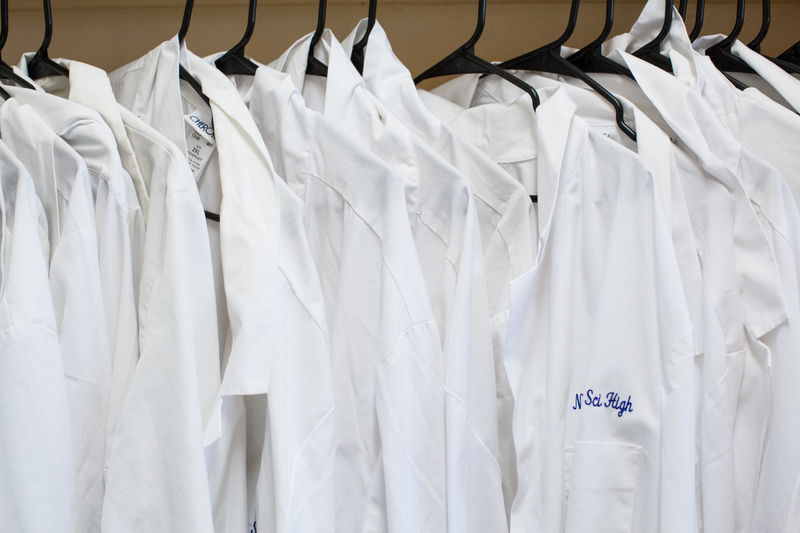 Sci High features small class sizes in an encouraging, respectful and responsive academically rigorous public school setting. Warren Easton is proud to be the first public high school established for inner-city families in Louisiana and continues today to provide a comprehensive education for the students of New Orleans. 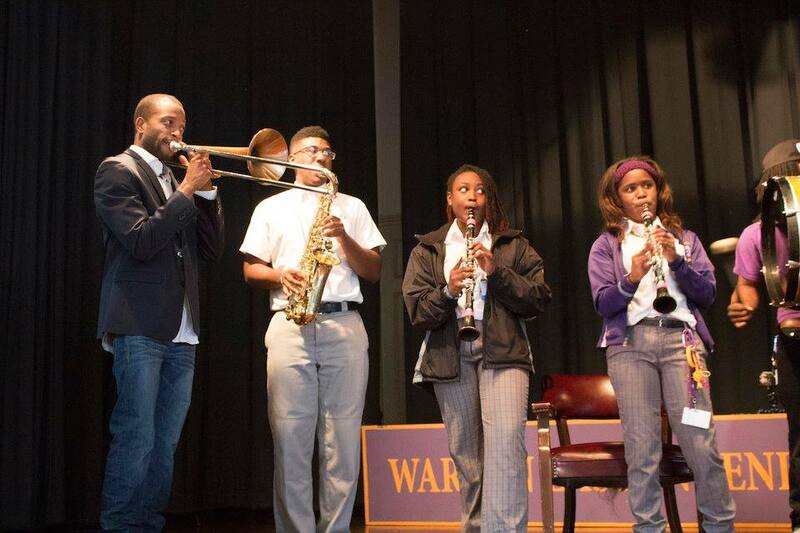 Warren Easton develops a strong sense of responsibility, respect, and courtesy in each student and keeps each one engaged with a rigorous and relevant curriculum. 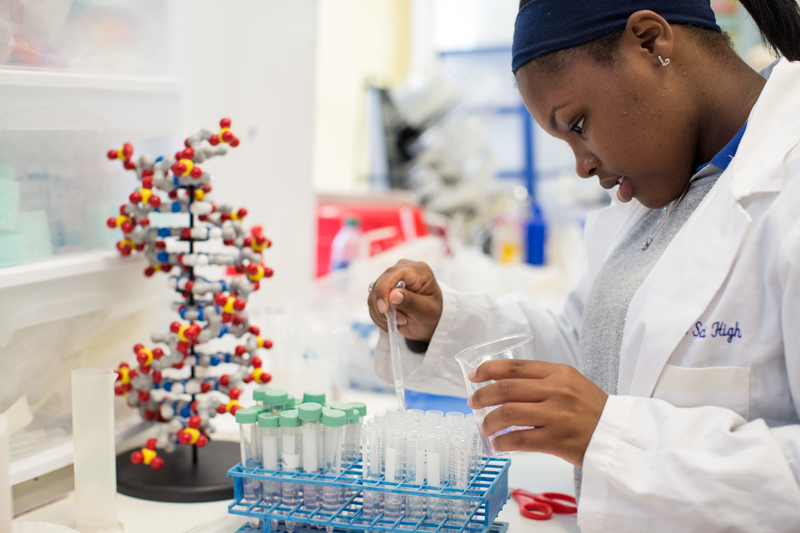 Easton boasts strong business/ technological and arts/science education opportunities for all students, a high graduation rate, and a dropout rate of less than one percent. 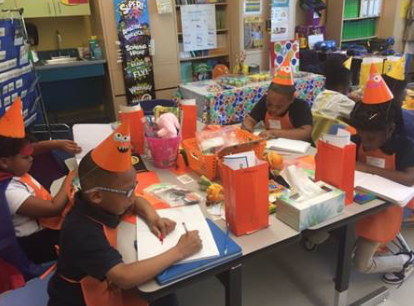 At Young Audiences Charter School at Kate Middleton, our arts-integration curriculum reflects recent research from the arts education field that provides significant evidence of the value of the arts in the learning process. 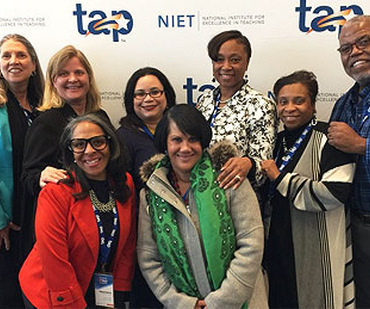 In our school, teachers and administrators work to create and support a culture of high expectations that allows every student to reach their greatest potential, providing a creative, nurturing, and challenging academic environment to encourage students’ individual learning and empower them to take their place in today’s innovative and entrepreneurial economy.